We maintain Essential Herbal Products as a holistic,ethical, sustainable, eco-friendly and relevant business. Focus on the well-being of the body, mind, and spirit of ourselves and our customers. Maintain an eco-friendly company that is conscious of our own carbon footprint. Provide the customers with online and face to face opportunities to access the resources, skills and raw materials to make their own products. Sue Clarke has been interested in Essential oils, herbs and natural products for many years. She has looked for healthy ways of dealing with many ailments which do not necessarily need a general practitioner for healing to be encouraged. Christine Andrews has been interested in nature and reducing her carbon footprint for many years. She knows that learning never stops and so continues to increase her knowledge of all herbal related issues. Essential Herbal Products was an existing company for a number of years before we took it over at the end of February 2010. Since then we have gained much experience and have become ever more excited about living more naturally. 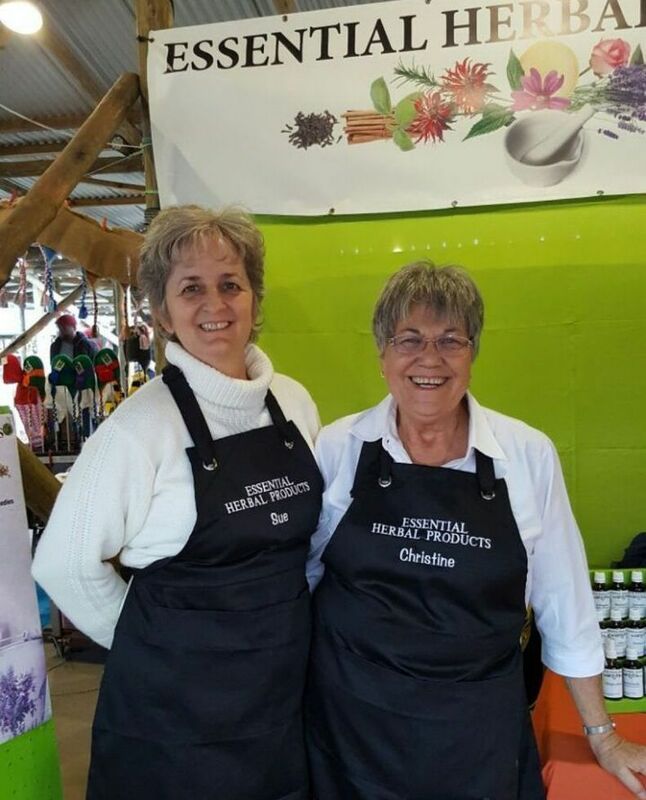 We started off selling dried medicinal herbs which have been organically grown in Southern Africa, and pure steam distilled essential oils and mainly refined carrier oils from the UK. We now continue to use our original suppliers, but have added other local South African suppliers, and added some South African pure steam distilled essential oils and cold pressed carrier oils to our stock. Our aim is always to supply good quality products. We have also formulated some of our own creams (skin relief and arthritis relief) using local herbs, which we have infused ourselves, and adding them to a base cream together with essential oils. Our range of tinctures are produced by ourselves using a ratio of 5:1. We have also produced a small range of spiced herbal teas. These are created for enjoyment and each has the added advantage of specific health benefits. We have been agents for the “Meridian Herbs” herbal pet care range for a number of years and this range has now been extended. Please see our pet product list under the Pets heading. We are overjoyed when customers come back to us for herbs, oils or pet products. Many have been satisfied by the quality of our range, others have experienced health benefits from using the herbs or oils on themselves or their pets. Hi Pizzy. I am sorry we do not keep that herb. Can I ingest the Frankincense pure essential oil? 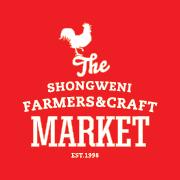 I bought it at the shongweni farmers market yesterday. Hi Fabiola. Yes you can. Please remember to mix it with a carrier oil first. this will allow for easier absorption. Please are all the essential oils organic and natural? Hi Nomsa. The essential oils are all grown organically, but are not certified organic as this is an expensive process which has to be repeated yearly. They are all 100% pure and therapeutic grade. Im currently looking to buy these herbs in bulk. Are they available from you or can i buy them a place you can refer me yoo. Hi Gugulethu. We are a very small company. 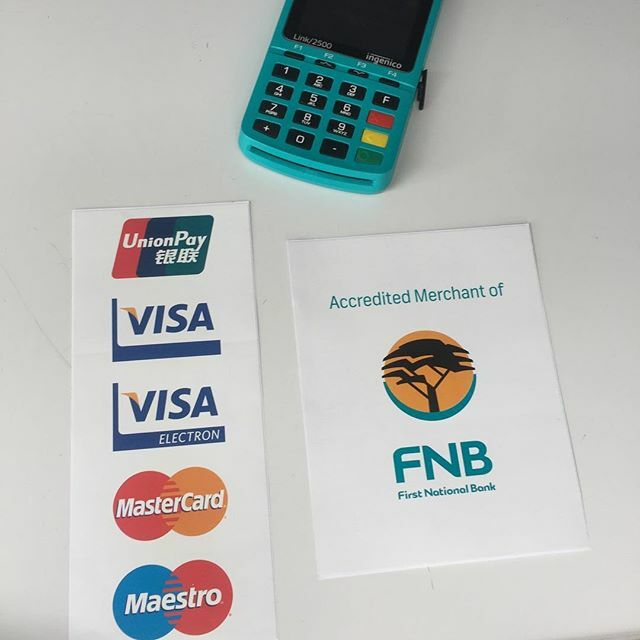 You would need to buy product from us and then resell. How much you make would be up to you. Kind regards. The EHP team.